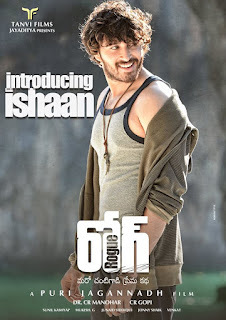 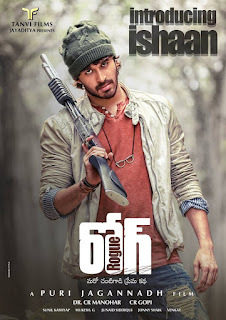 Puri Jagannadh's "Rogue" First Look Poster, The film marks the debut of newcomer Ishaan, brother of Kannada producer C.R. 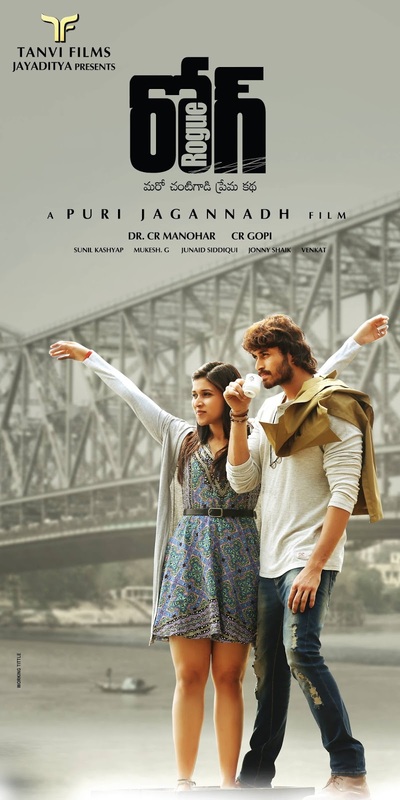 Manohar. “Maro Chantigadi Prema Kadha”is the film’s tagline. Director PuriJagannadh's next cinema title is #ROUGE, 1st look pictures/wallapers of rouge film in HD/HQ. 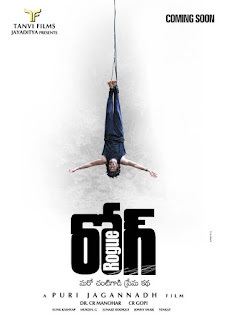 Puri's new movie firstlook photos/stills gallery, jagan's upcoming film rouge/rogi/roge/rough/rose new look interesting pics in HQ.